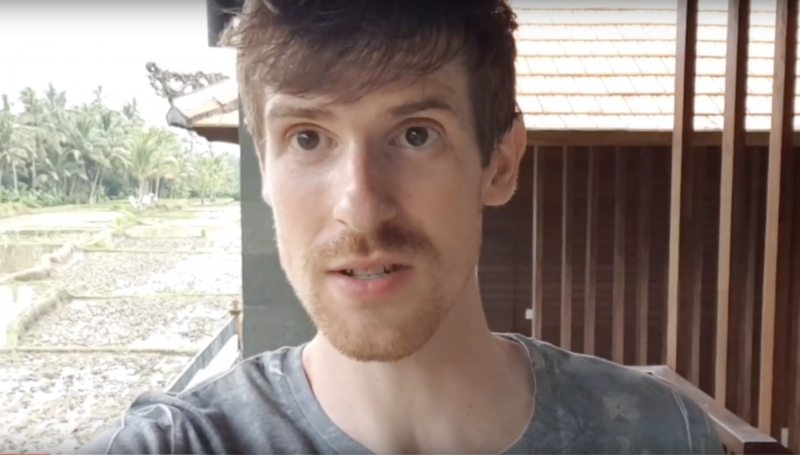 Voice actor and digital nomad Sean Gray bought a VOMO and headed to Indonesia to give voice over a go in a remote country. Turns out, he feels it sounds even better than his setup at home! Sean is currently in Indonesia, while still able to do professional voice overs due to the money making VOMO! Take a listen to what he has to say about it here.